Well look no more if you're visiting Jalandhar and want a place to stay that feels just like home. Pryag guests House offers you just that. After a hectic day of work or visiting the nearby markets and tourist attractions, relaxing during the night with cozy and comfortable rooms will make you feel just like your own home. Pryag guests House comes packed with all basic amenities to make your stay convenient. Free Wi-Fi is offered by the hotel to catch up with work or social media. CCTV cameras ensure security of your stay. 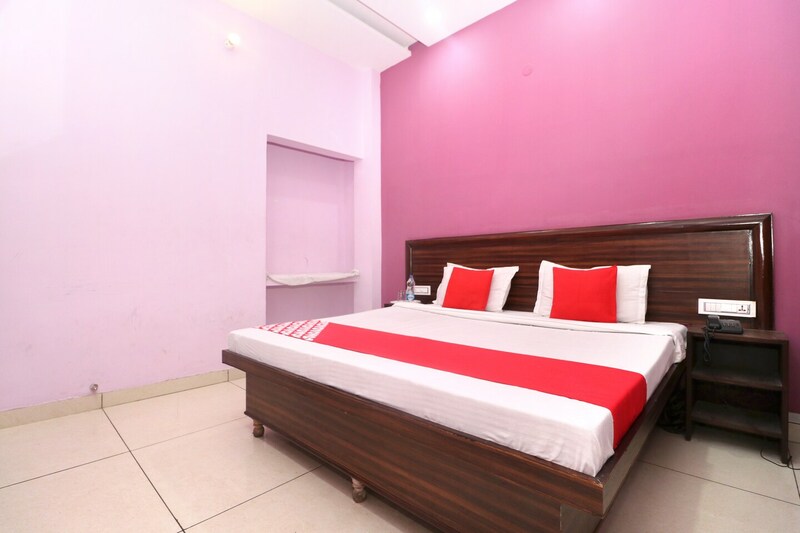 Just a few minutes away from Jalandhar City Railway Station, there are ample modes available to travel to and from the hotel.